The SIT action lets you sit or stand up. While sitting, your HP and SP recovery speed will increase, making this a very useful game feature to all players, especially at early levels of gameplay. To get this, you need to follow all main quest tutorials from the start until you reach the specific quest to unlock this SIT action. Upon completion, you will now be able to Sit. you to Guard Captain Jack, located at the right of the west guards. 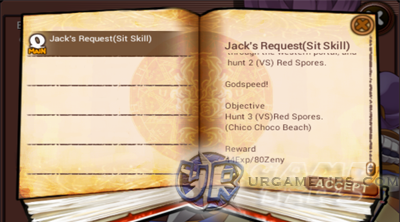 - Talk to him until you are able to Accept the "Jack's Request (Sit Skill)" quest. 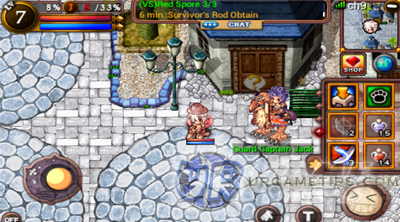 Choco Forest then to Chico Choco Beach to Hunt 3 (VS) Red Spores. 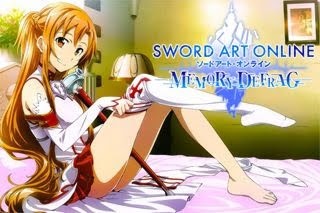 - Upon completion, go back to Guard Captain Jack to complete the quest given. - Congratulations! 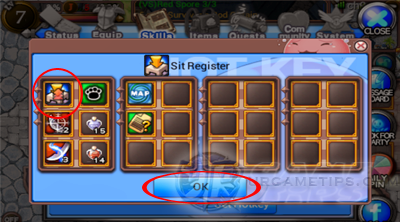 you now have the Sit action, all you need to do now is to equip it. - Go to your "Skills" window then select "Action". - Browse down then highlight the "Sit" action. 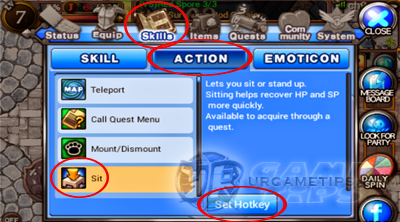 - Select "Set Hotkey" to register the Sit action in your quick slots or hotkey slots. - Close all windows then try your Sit action! Good Luck!